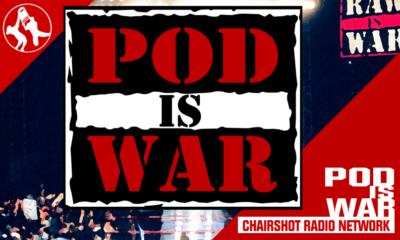 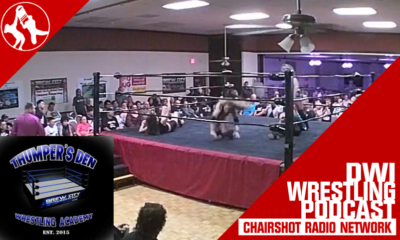 Listen as the crew reacts to WWE Elimination Chamber! 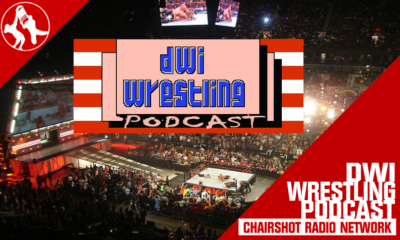 See who the fellas are picking for WWE Elimination Chamber! 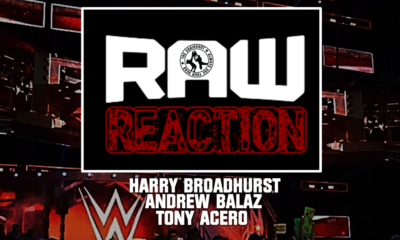 Harry, Tony, and Andrew load the chamber as WWE Raw takes us home to Elimination Chamber! 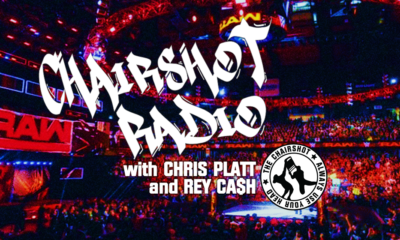 How will WWE prepare us for Sunday's PPV? 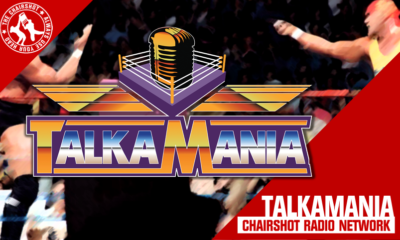 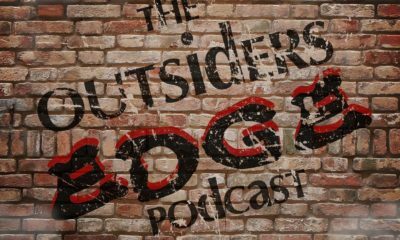 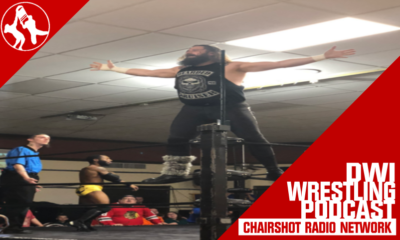 The fellas talk about All Elite Wrestling, Becky Lynch channeling The Attitude Era and more! 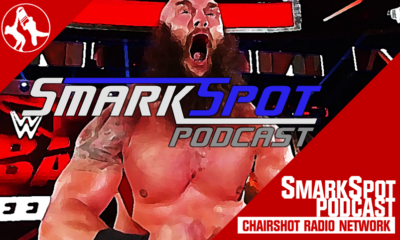 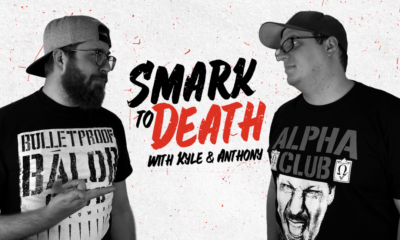 Josh & Leo talk about Becky Lynch being The Man and Mojo Rawley talking to a mirror on this week's SmarkSpot Podcast! 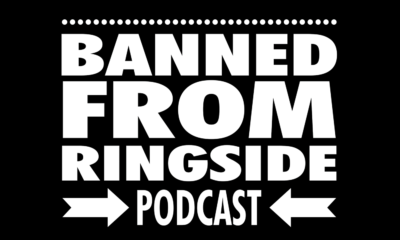 Listen to MLW Latina Mogul Salina De La Renta!